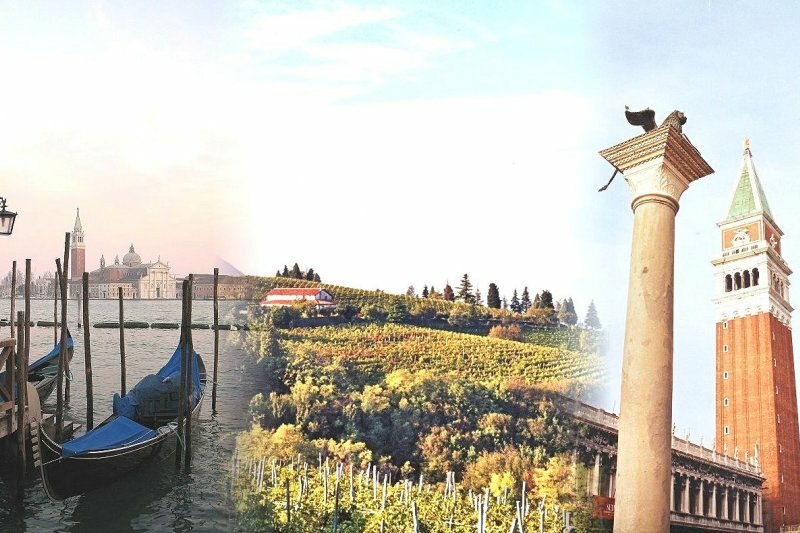 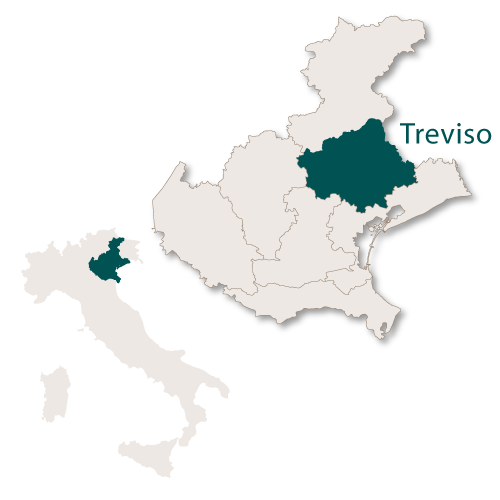 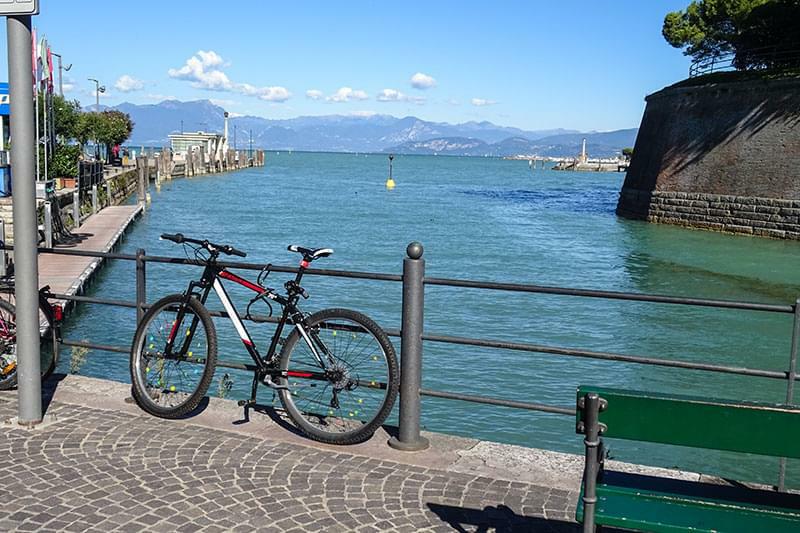 The province of Treviso covers an area of 2,479.83 sq.km and borders the province of Belluno to the north, the region of Friuli-Venezia Giulia to the east, the provinces of Venezia and Padova to the south and the province of Vicenza to the west. 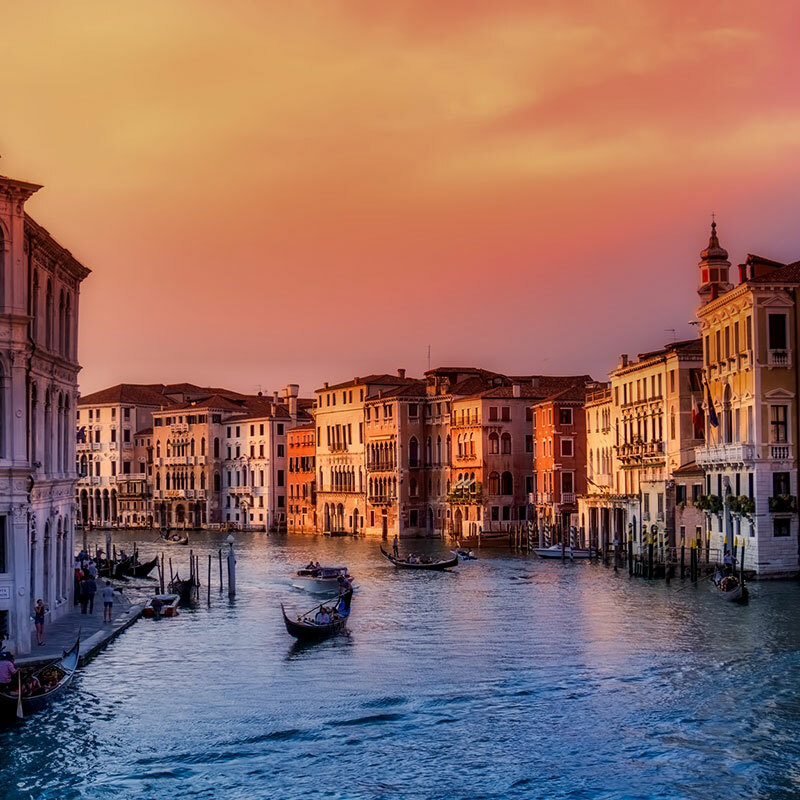 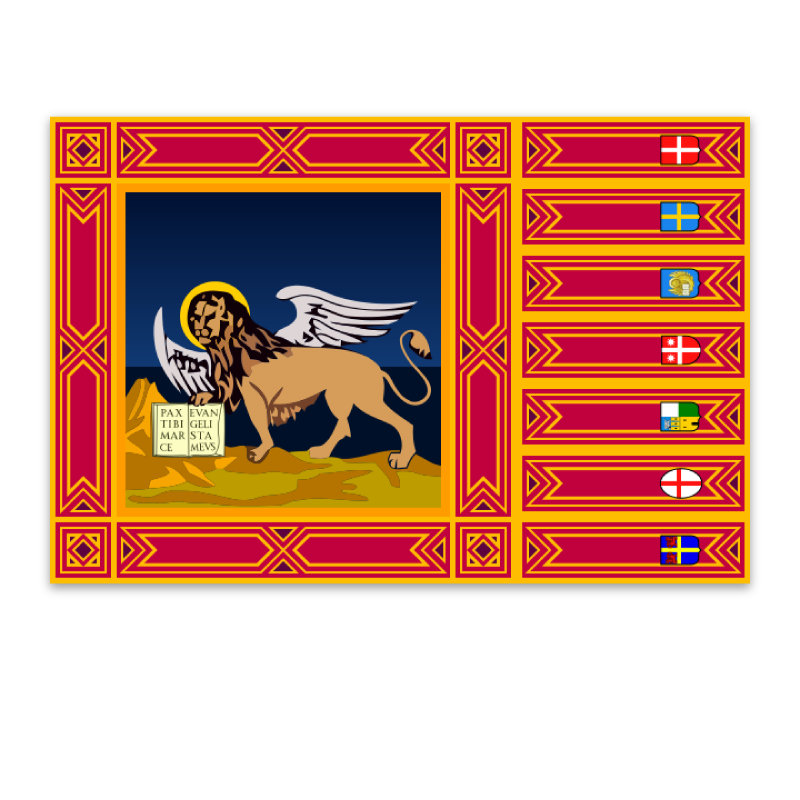 It is one of the twenty most populated provinces in Italy. 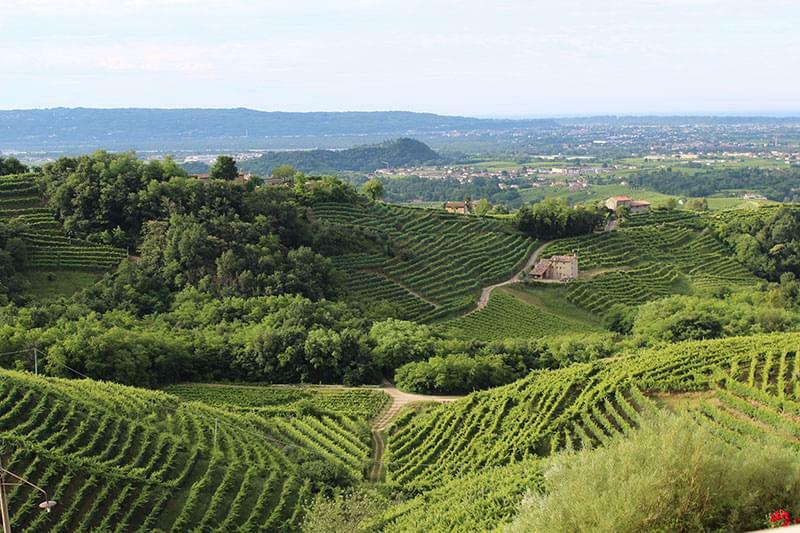 It is mainly a flat plain but the northern portion of the province is relatively hilly with mountains along its border with the province of Belluno. 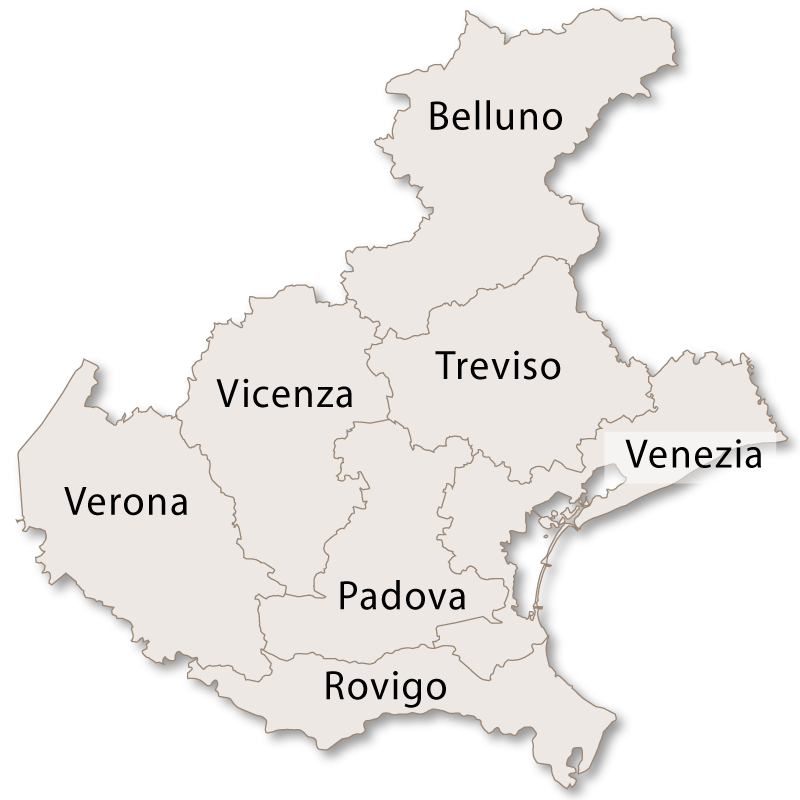 The whole province, but in particular the lower central area, is rich in water with many springs and rivers. 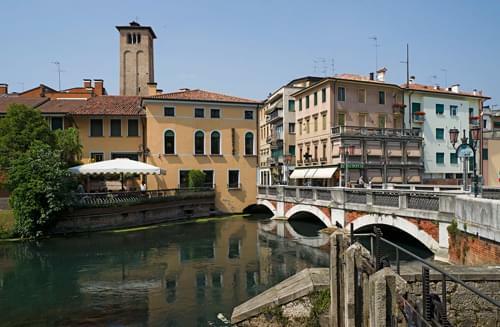 The Piave is the main river and the River Sile runs through the centre of the city of Treviso. 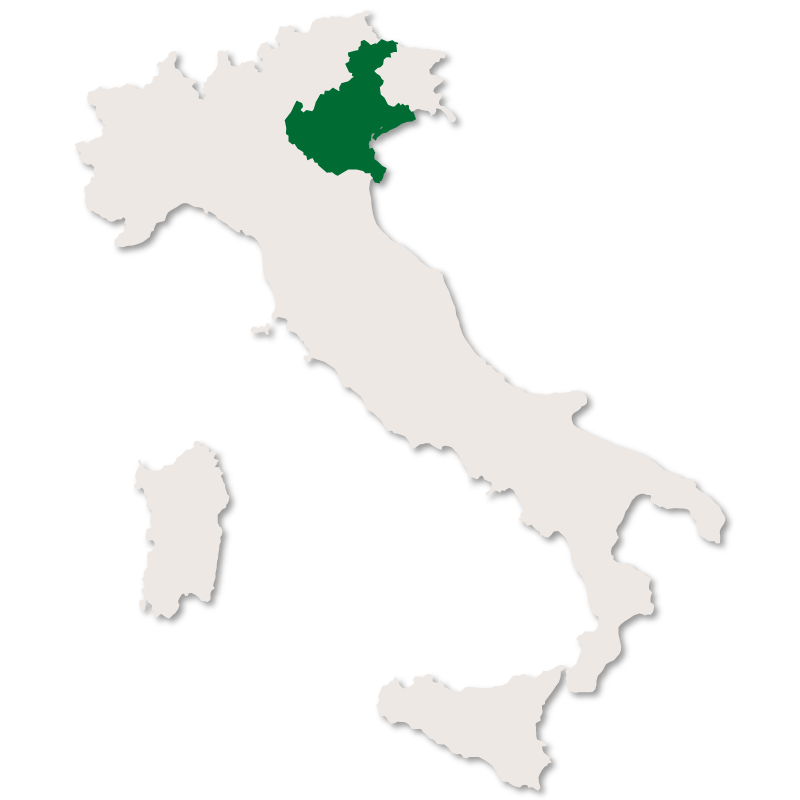 There are some lakes in the north, mainly along the foothills of the mountains with Lago Morto being the most distinctive. 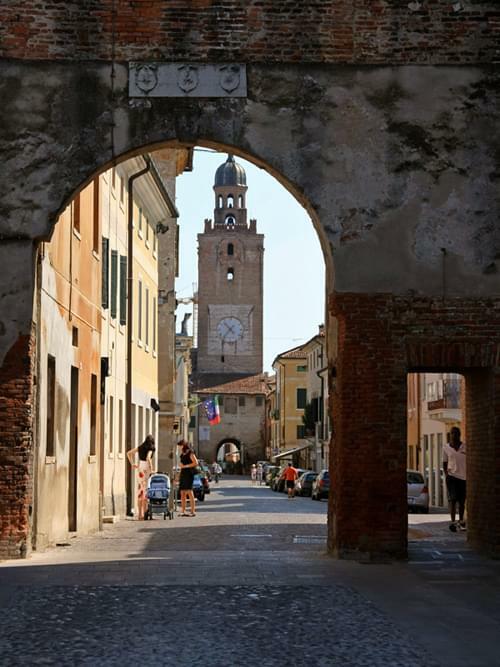 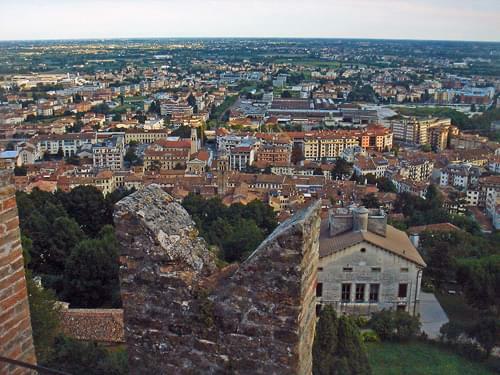 The capital city of the province is Treviso with the second city being Conegliano.